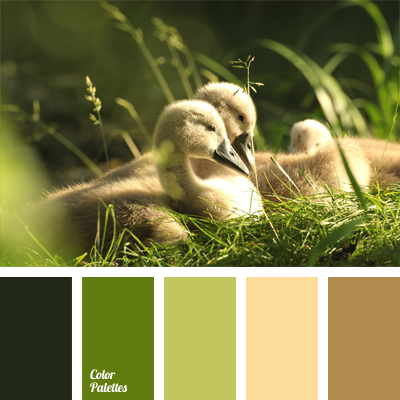 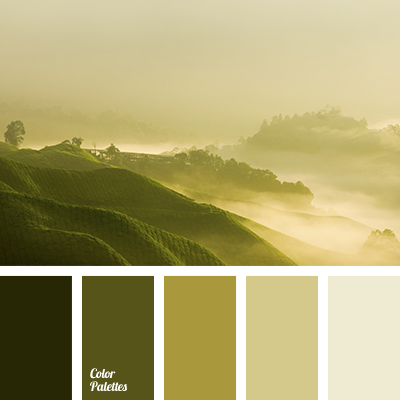 The colors in this palette contain shades of brown and green turning into black. 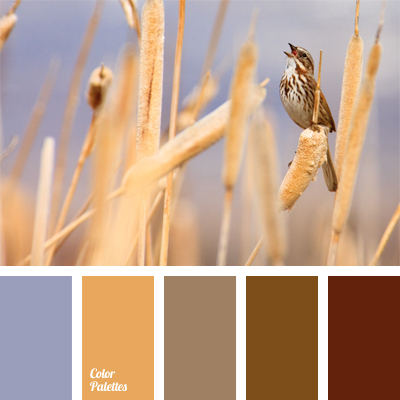 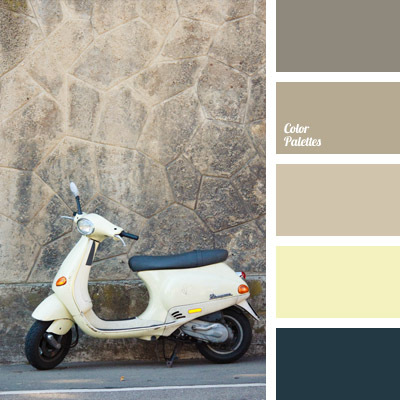 This color solution can be used to decorate a large cafe and a stylish clothes shop. 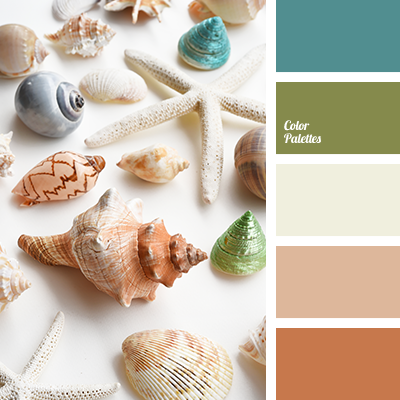 In decoration, this palette can be used to select colors for upholstery in the living room, and in clothing – for everyday suits.